The Scott Hospital School of nursing is a Non-profit making, Lesotho Evangelical church Nurses’ training institution which was established on June, 1st 1961. 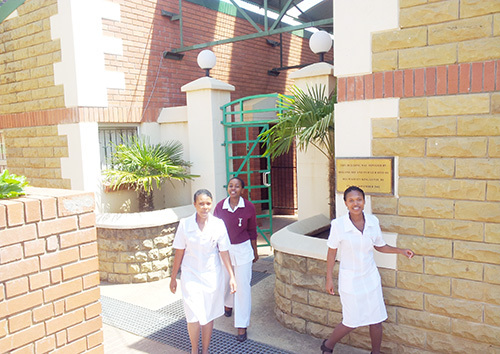 The school started training Enrolled Nurses from 1961 and the programme was phased out in 1982. In 1976, the school started the Nursing Assistant programme which is still continuing to date. In preparation of training of registered nurses, the Scott Hospital School of Nursing embarked on a bridging program of 23 Enrolled nurses leading to their registration as General Nurses in 1999. In July 2006, the school embarked on the program for Diploma in General Nursing. In July 2012, the school embarked on the program for Diploma in Midwifery, and presently the school runs three programmes that of Diploma in Midwifery, Diploma in General Nursing and Certificate in Nursing Assistant. 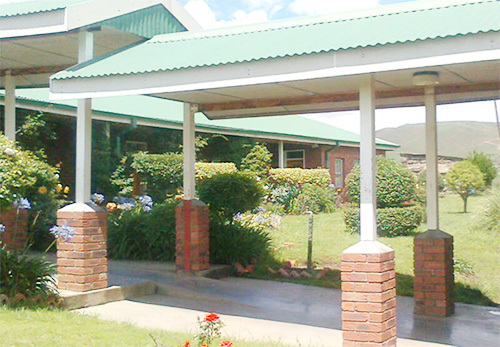 The Roma College of Nursing (Roma School of Nursing) is a non-profit making, it is a Roman Catholic Institution under the Christian Health Association of Lesotho (CHAL). It is under the Proprietorship of the Archbishop of the Archdiocese of Maseru. 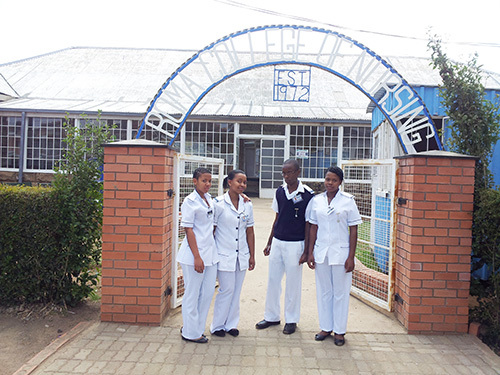 It is also the integral part of St. Joseph’s Hospital, aiming at providing nurses’ training needs for the candidates of both Diploma in General Nursing and Midwifery responding to the manpower needs of the Lesotho within the health care system. As such it is open to all candidates of any gender and various religious backgrounds. The college was established in 1972. Paray School of Nursing is a catholic institution which was established in 1977, with the main objective of providing nursing education to the communities in the remote mountain regions. 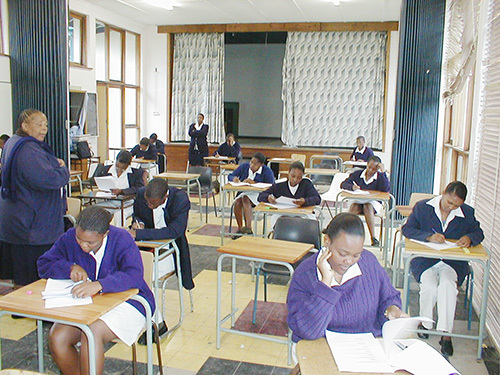 The school is located in Thaba-Tseka district which is in the mountainous regions of Lesotho. Initially the school offered certificate in nursing assistant programme which basically focused on the communities in the mountainous regions, but in the early 1980s the school expanded its recruitment to include candidates from the lowlands. In the beginning the school trained female students only for a period of 18 months. In June 1999, the school began to recruit male students as well.